Eurhonet – 2019 – Stronger, Better, More Efficient! 2019 – Stronger, Better, More Efficient! 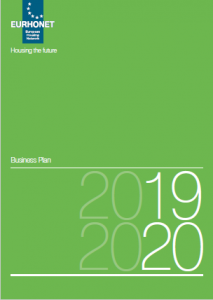 The Eurhonet Business Plan 2019-2020 reflects Eurhonet’s commitment to become the most important housing network in Europe by leading the housing scenario both at local and European level. 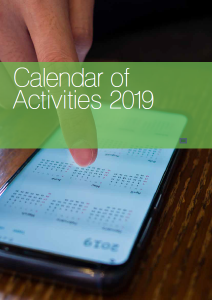 * Please note that dates and venues of Topic Groups and Task Forces meetings, Workshops and Open events are subject to confirmation by Topic Groups Leaders and the Secretariat – please refer to this online Calendar of Activities for updated information.